New Zealand's largest and most successful private sale property company. 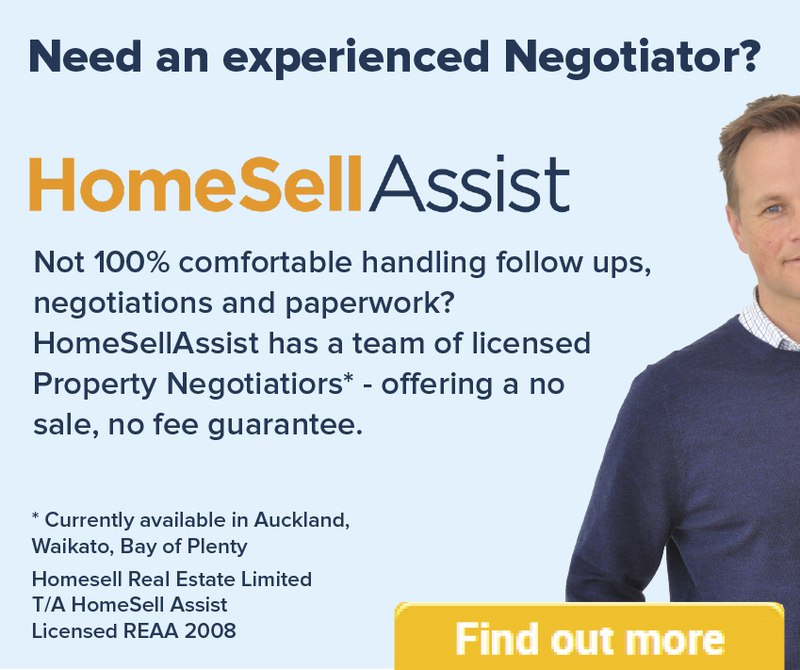 We've helped thousands of New Zealanders buy and sell property privately and have been doing this since 2002. Find out how we can help you. Separate terms with a comma. - Professional marketing - Affordable packages - Help when you need it - No commission to pay! With 0% commission and marketing packages from just $899, we give you everything you need to sell your property yourself. Thousands of customers have successfully sold their home, lifestyle block, farm or business privately using HomeSell.